Brainstorming is a big part of my class. We use it all the time, especially during the writing process. Through #GIESummit’s I’ve learned a bunch of new brainstorming apps and great ways to incorporate them into the classroom. 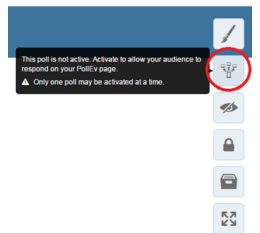 Be sure to check out PollEverywhere and Socrative when you’re done reading this post! Both of these tools are used best in conjunction with BYOD or a class set of devices but I use them all the time even if the only device is my personal Smartphone. They can also be used for quizzes but my favorite quiz app is Kahoot! My favorite part about brainstorming apps like these are the student’s reaction to seeing their suggestions immediately populate the board. As the first few responses come in you’ll notice even your shy students will chime in. This is even more true if each kid has a device but my lowest kids get excited about sharing their ideas even when I’m inputting it on my own phone. 1. 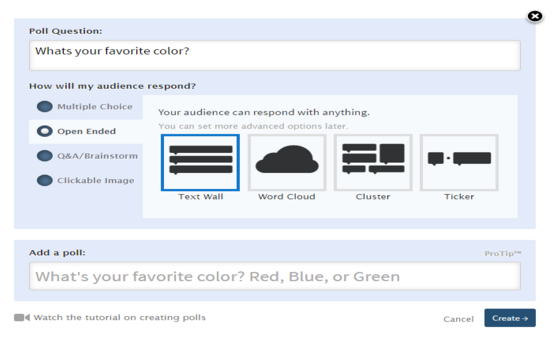 Poll Everywhere (www.polleverywhere.com) is my personal favorite brainstorming tool. Go to the main website and create a poll, open ended, short answer or multiple choice question. 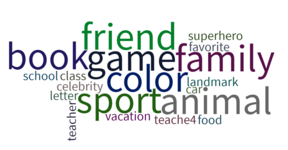 My favorite one is WORD CLOUD (fair warning that this works best with 1 word responses) but my students are a fan of anything using this website. FYI: The free version of Poll Everywhere only allows for 25 responses before locking your survey. 2. Socrative (www.socrative.com) is my go to brainstorming tool if I need to have more than 25 responses. Once you make your login it's easy to start a poll. I use the “Quick Question” function for brainstorming and let the responses roll in. This can get cumbersome as your list populates so be sure to manage the display so that new responses are still being shown. The other great thing about Socrative is how simple you can turn that poll into a vote! Click the button and suddenly each of those brainstorm topics are voted on all the devices so you can pick a topic for guided practice that the whole class will enjoy! Once you setup the quiz you’ll get a special room code. 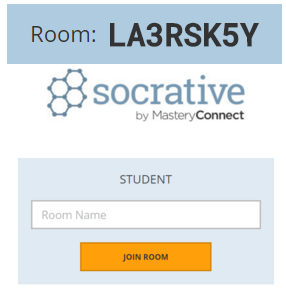 The audience should go to www.Socrative.com and click “Student Login” where you can input the “room name” and anyone can join! Just like Poll Everywhere, Socrative offers quizzes too and these can be fun. You can search pre-made ones or make your own. 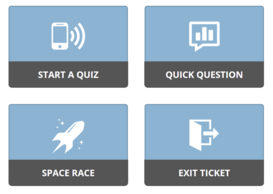 I like Socrative’s team function (SPACE RACE) but otherwise I still prefer Kahoot for quizzes. No matter what type of poll you make in Socrative there are lots of options. You can remove inappropriate responses, keep it all anonymous or force everyone to have a name. 3. Kahoot (www.GetKahoot.com) is probably my students’ favorite thing on the whole wide internet. When I tell them there’s a Kahoot it's almost impossible to keep things orderly. 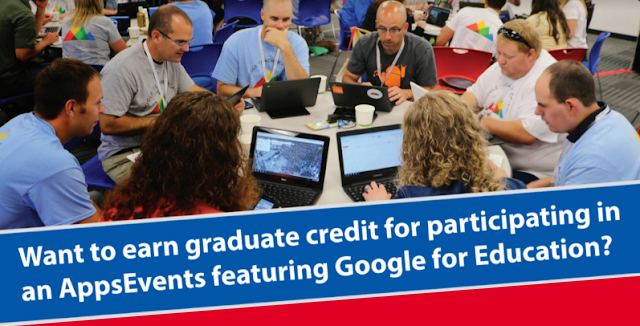 It makes a great reward while also being a solid formative assessment tool! The catch with Kahoot is that each member of your audience/class will need a device. Personally I bring in 2 of my old smartphones and tell the kids to BYOD. Sure my school has tablets but they are often in need of repair and there’s only 1 set for the whole grade! 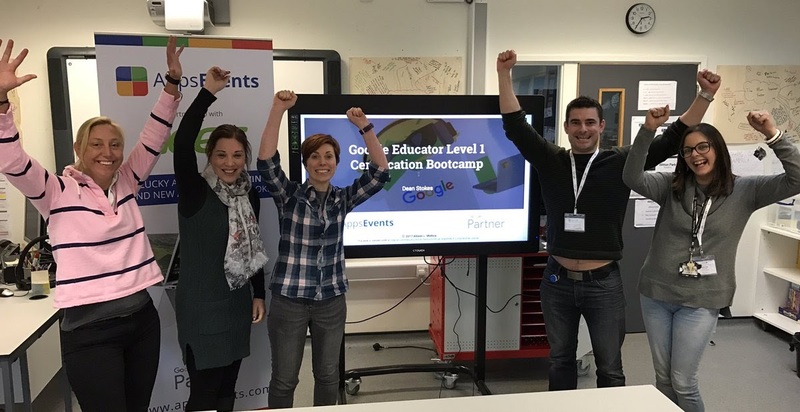 To use Kahoot in your classroom go to www.GetKahoot.com and create a login. From here you can browse a seemingly unlimited archive of quizzes made by other educators or create a new one. I usually make new ones since it's a pretty simple process. You can add a sentence, picture, video or combination and then offer 4 different multiple choices. Keep going until your quiz is finished. When you are ready click “PLAY.” You’ll find yourself on a new screen where I highly recommend clicking “DISPLAY GAME PIN THROUGHOUT.” (This is just in case one of your little munchkins accidentally closes their app or has any other technical issues). Click “LAUNCH” and you’ll find your Game PIN. Once you have a game PIN its time for your audience/students to go to Kahoot.it The only choice will be to input your game PIN. Then they can add a name and wait for you to start the quiz! Customizing names is bound to lead to a teachable moment about what is “school appropriate” and possibly even about “bullying.” If you want to avoid these simply tell your students they must use their name or student number. 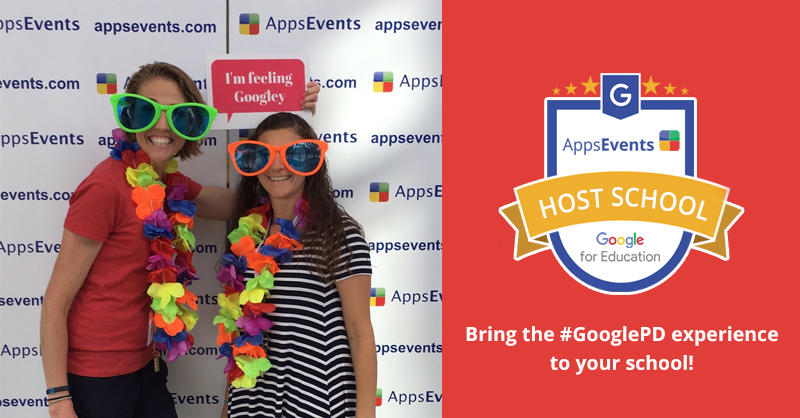 I hope these tools help you and your students! Be sure to follow me @LiveTravelTeach and check out www.LiveTravelTeach.com! 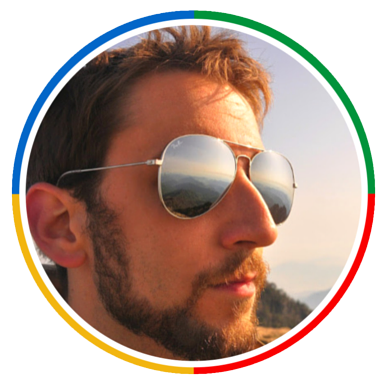 Michael is the face behind the blog Live Travel Teach where he shares information about traveling & teaching. Enjoy the photography and ESL experiences of a young American in Seoul!